#276: Curt Steinhorst—Can I Have Your Attention? While it may not be possible to eliminate all the daily distractions (we’re looking at you, 24/7 emails, social media notifications, and nonstop text messages!) 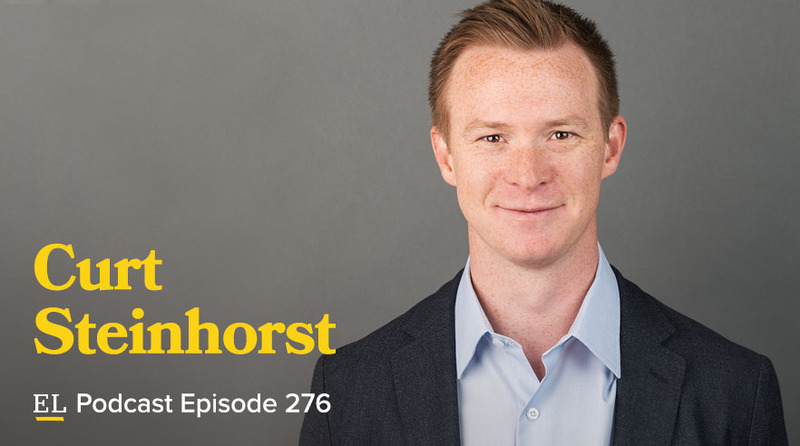 in our lives, best-selling author Curt Steinhorst says we can all become measurably more focused by being intentional about what we pay attention to. Tune in as Curt details the four elements that affect your focus and offers solutions that can boost productivity, efficiency and, ultimately, your bottom line. Ramsey Solutions Senior Vice President Daniel Tardy and Ramsey Personality Christy Wright also join us to discuss simple ways to handle everyday distractions. Get a free chapter of the book: Can I Have Your Attention? Excellent material for leaders. some things we can control in our space and other things we cannot and we should not feel guilty. What result would I be more proud of? Have a plan on paper and set goals and what should we work on. etc.